The animals in your care depend on you for everything: food and water, grooming, and general health. Essential oils are a great way to provide for their needs while showing them love, pampering, and attention. I do have to say that I am not a medical professional nor a veterinarian. 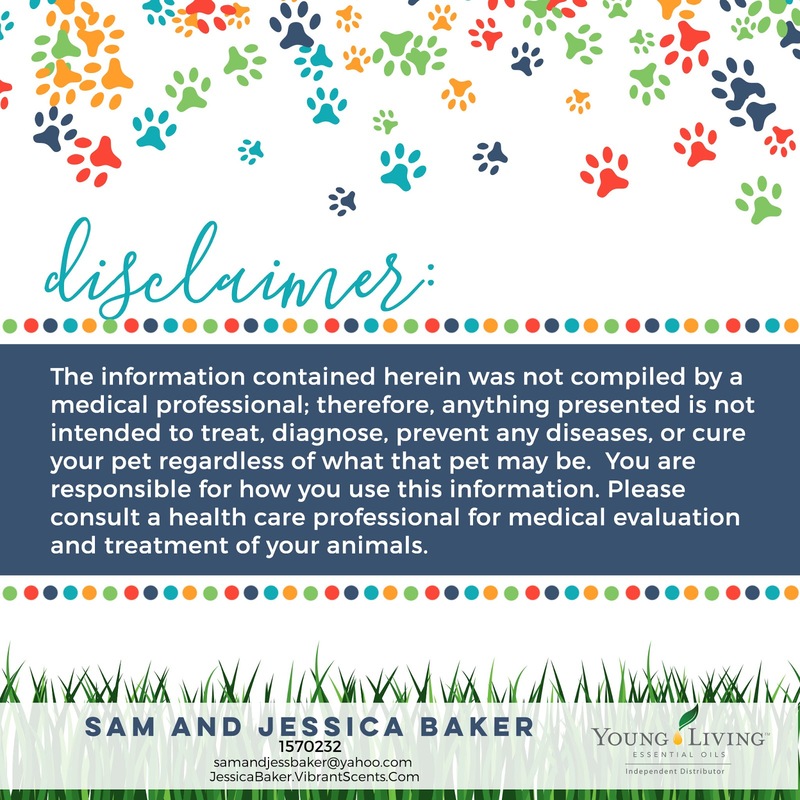 The information shared in this class is not intended to treat, cure, or diagnose any illness, nor is it meant to replace professional medical attention or advice. Advice and testimonies are all based on use of Young Living brand of oils specifically. 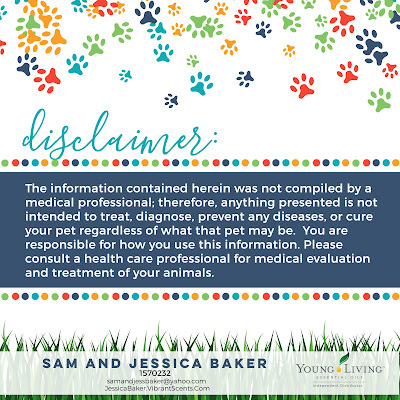 Use and application of this information is done solely at your own risk. The FDA has not evaluated these statements contained in this workshop. Please understand I cannot answer any disease/illness related questions. 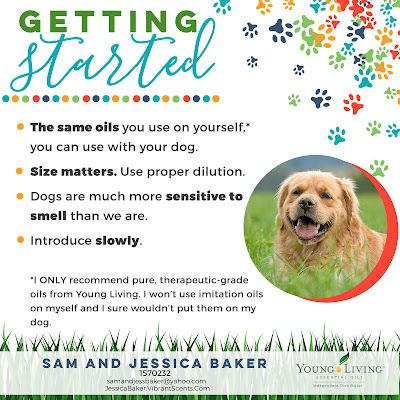 The key to using essential oils with your animals is to always go slowly – don’t rush and don’t push. 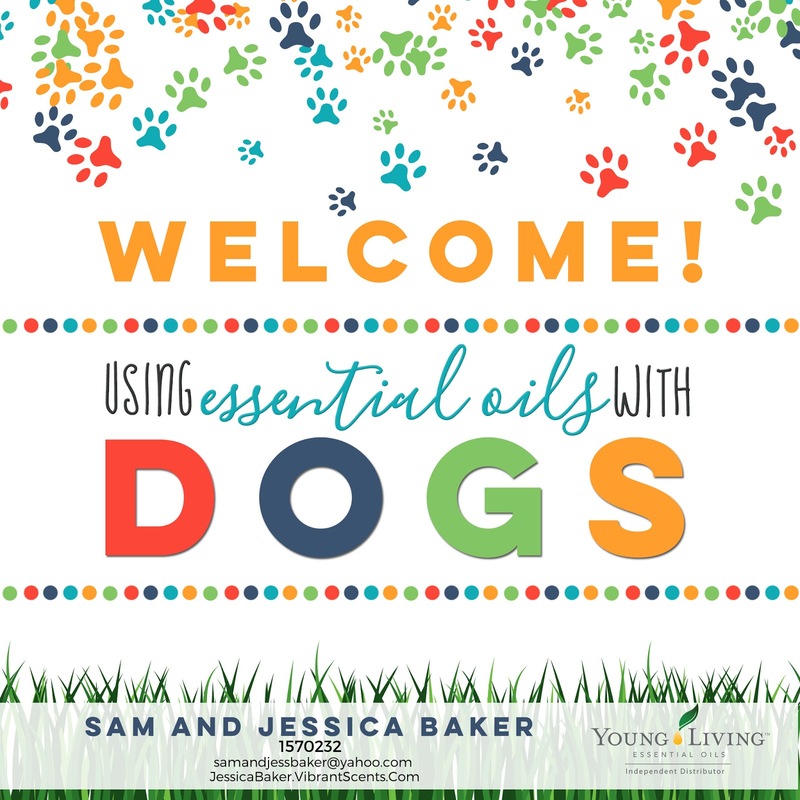 Your animal will respond better to essential oils if they are comfortable with you and the odors. Dogs are much more sensitive to smell than we are. Less is usually more. Wear oils around your animals, diffuse in their space, or apply to your hands and let the animals smell them. 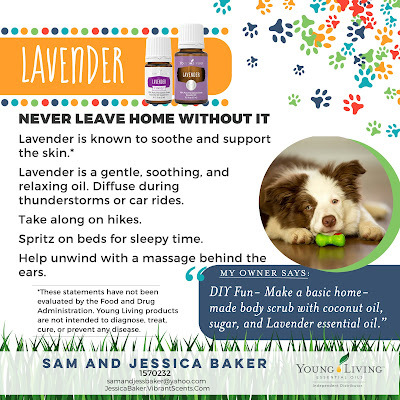 Once they are used to essential oils, dogs can respond well to topical application. 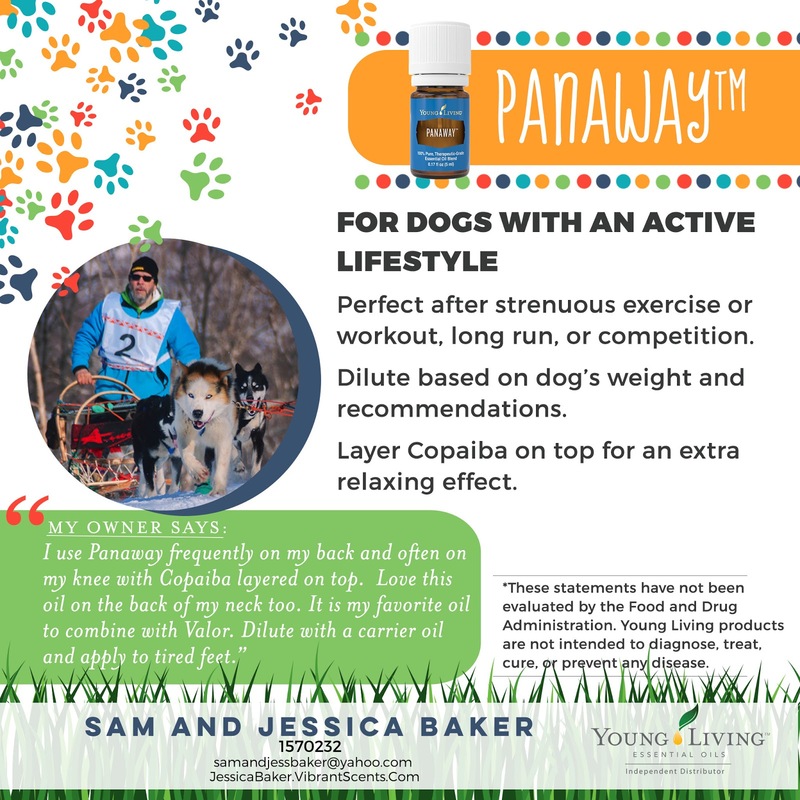 Paws are a great place to apply essential oils, and there are even vita-flex points for dogs. 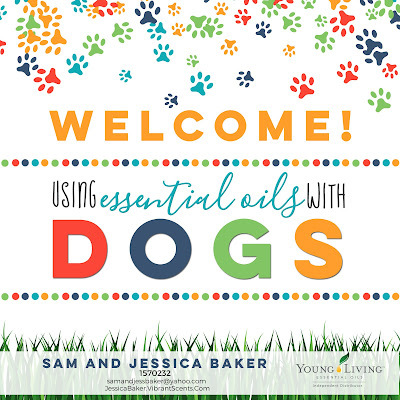 Try rubbing oils on your own hands and then stroking the dog’s fur. The hair on animals actually works like a wick to siphon the oils into the skin where they are absorbed into the bloodstream. Just like in humans, be careful applying oils to sensitive areas and take extra precaution to keep the essential oils out of the eyes. 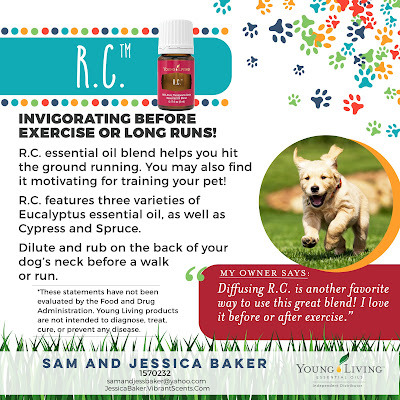 Always have a carrier oil on hand when using oils on your animals, just in case. Do not dilute essential oils with water, only oil. Water will drive the oils deeper into the animal’s tissue and can increase the irritation. 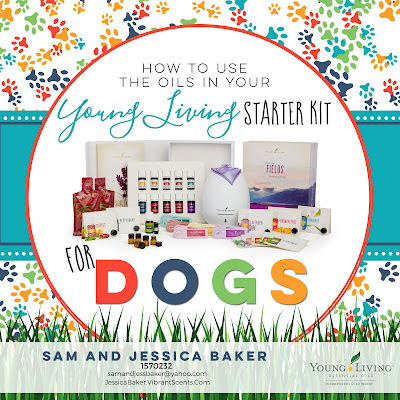 Did you know Young Living has an entire line of oils that are intended for internal use? They are called Vitality oils and can be given internally to your dogs. 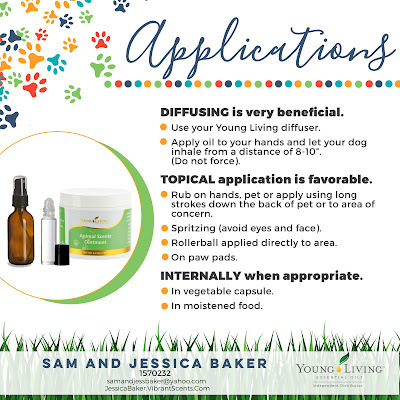 You may be able to mix the oil into your animal’s food or add the oils to a capsule. For larger dogs, place the oils into their mouth by pulling out the bottom lip and dropping the oils in. Remember to use common sense. Some oils are “hot” and should not be placed directly into the mouth. Essential oils tend to be species specific. An oil that will be most effective when taken internally by one species, may work more effectively for another species when diffused. Remember, go slow and if you are not seeing the results you desire try a different application method or essential oil. 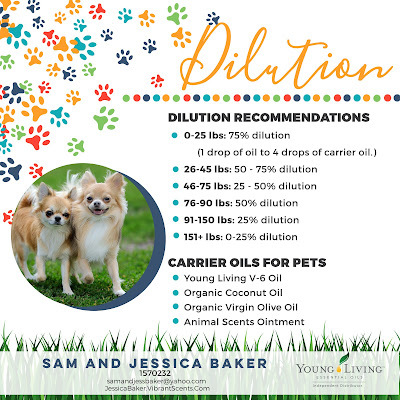 Your animal’s size affects the amount of oil you should use. 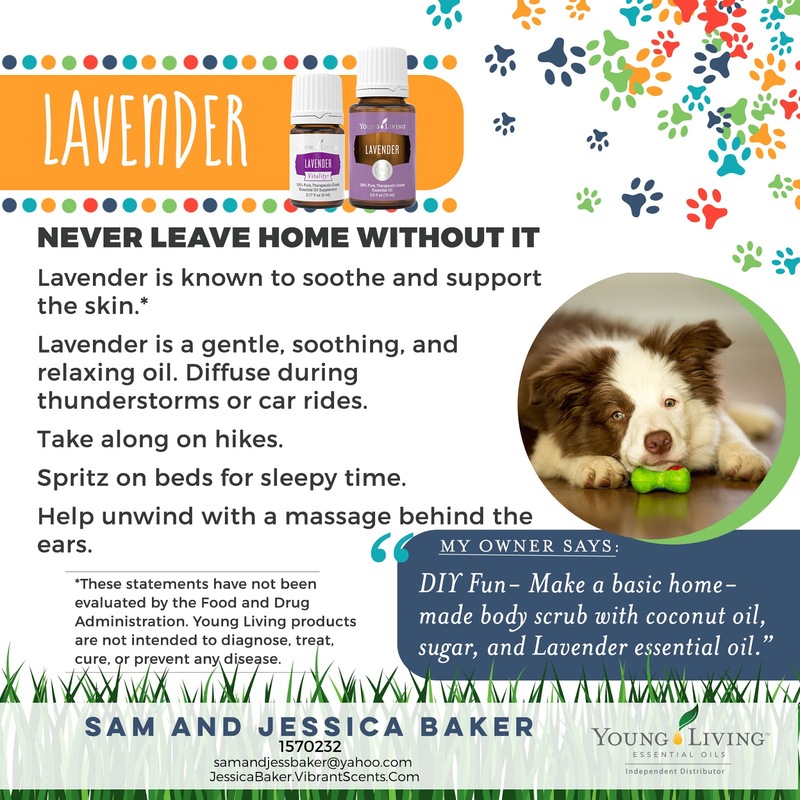 Animal Scents Ointment can seal and protect areas where essential oils have been applied. Young Living has nearly 200 different single oils and blends, which is more than any other company out there! No worries, we aren’t going to talk about all of them. 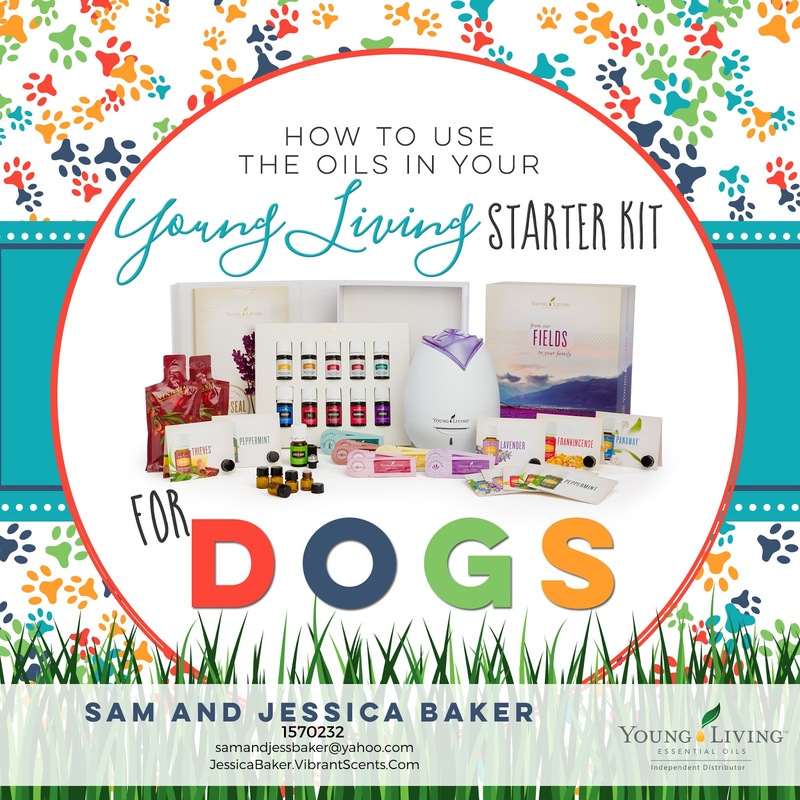 We’re going to focus first on the 10 most commonly used and versatile Young Living essential oils... we call these the Everyday Oils and they come in the Premium Starter Kit. Many of you already have a Premium Starter Kit, so you will be able to begin using these applications right away. 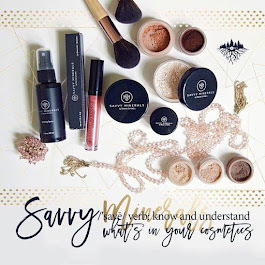 If you do not yet have a Premium Starter Kit, I will share with you how you can get one at the end of this blog post. Copaiba has some powerful constituents that my help with irritation and injury. Plus, it has virtually no odor and is mild. 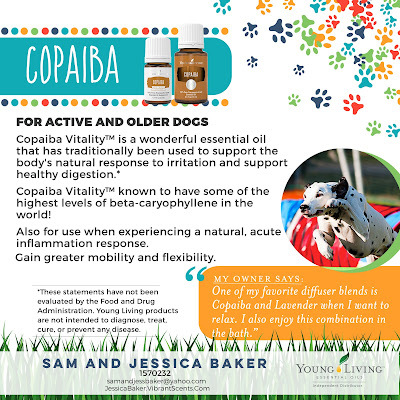 You can apply this oil topically to the location of concern, or you may choose to give Copaiba Vitality in a capsule. Copaiba is an amplifier. When you apply Copaiba on top of another essential oil, the effects of the first oil(s) will be magnified. You know I use this every time I use a rare or expensive oil to get more bang for my buck! I always say there is a reason Frankincense was given to baby Jesus! 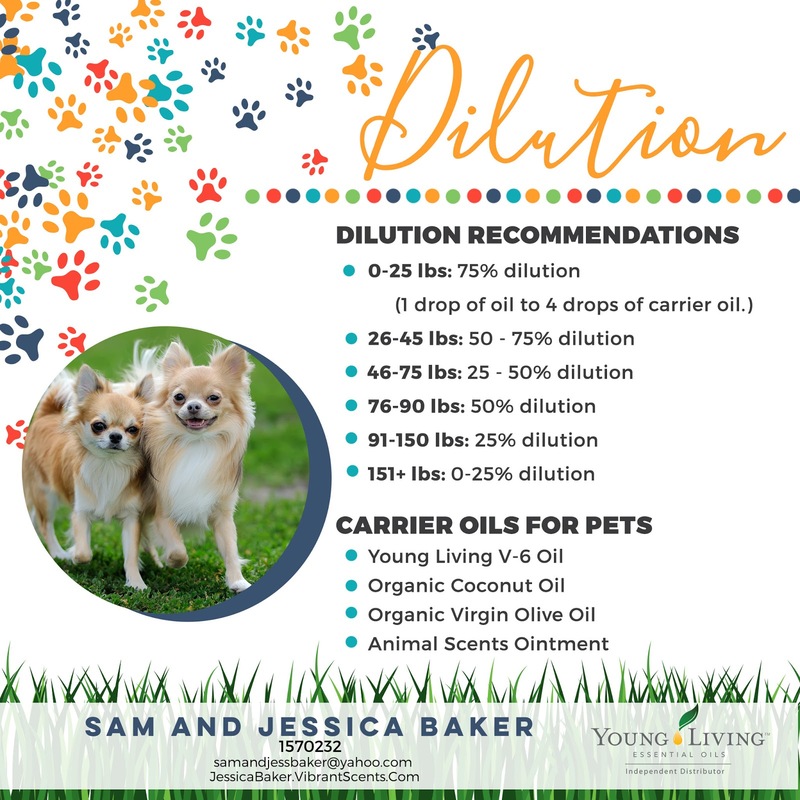 It is my first oil of choice for our young children and my top choice for animals. Anytime something just doesn’t seem “right”, use Frankincense. 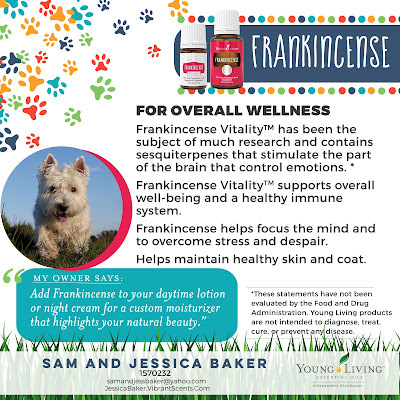 We take Frankincense Vitality daily as part of our wellness regimen, so why not give it to our pets daily too! Lavender is the swiss army knife of essential oils. If I do not have the oil I want to use or if I am just not sure which oil to use, I will always try lavender because of its adaptogenic properties. Lavender is also my number one choice for any skin issues. Peppermint is another incredibly versatile oil. 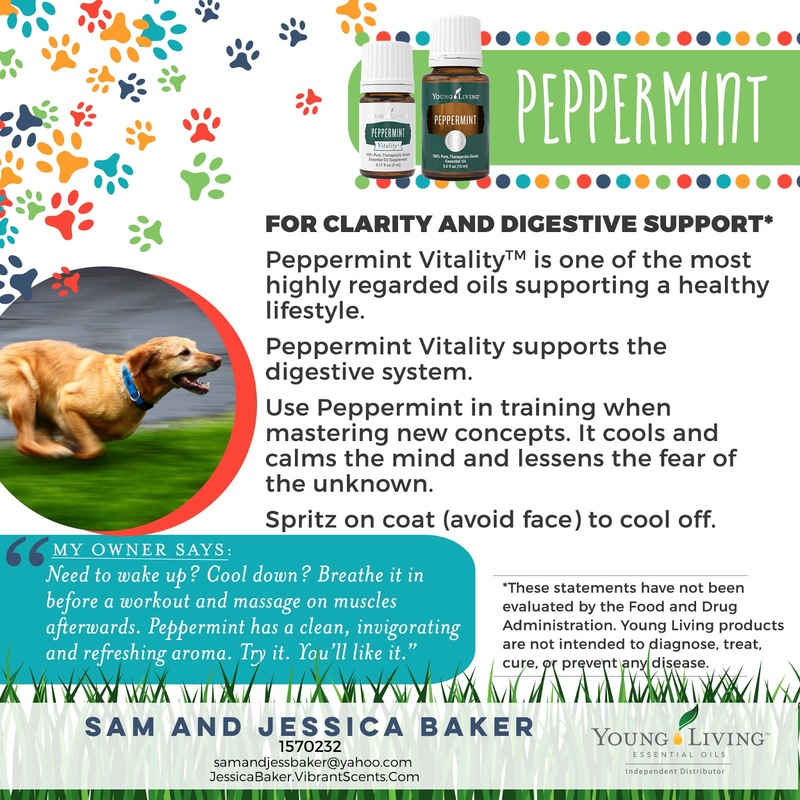 At last year’s Young Living Convention, the speaker told a story about how she adds Peppermint Vitality oil to the water troughs in the fields to support her horses’ digestive systems and as soon as she would drop in the oil dogs from all over would come running and jump into the oil infused water to cool off. So as you are hiking, sitting at the ball field, or playing at the dog park and spritzing yourself with peppermint infused water to stay cool, don’t forget to spritz your dogs too! 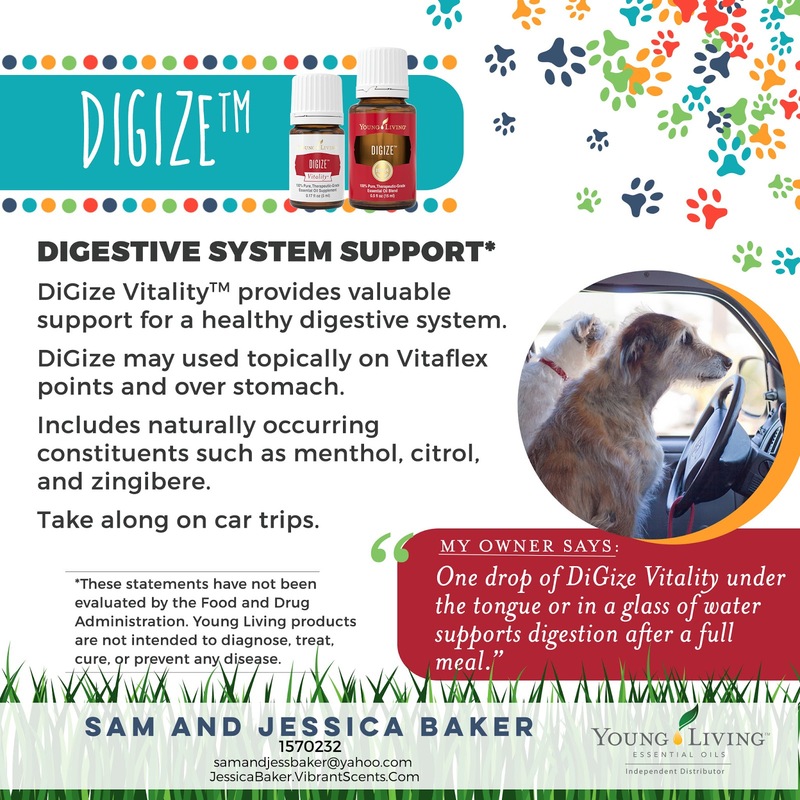 DiGize is a blend designed to support the digestive system. It can be used topically over the stomach or you can add a few drops of DiGize Vitality to a capsule. It is great when you dog eats something he/she should not have. It is also useful to use on car trips! With Wintergreen and other soothing oils, PanAway is an incredible oil for relieving occasional discomfort. It can be added to a carrier oil and massaged onto the area of concern to provide relief from normal discomfort associated with aging, as well as occasional discomfort for your active dogs. Purification can be used to freshen the air and eliminate odors. 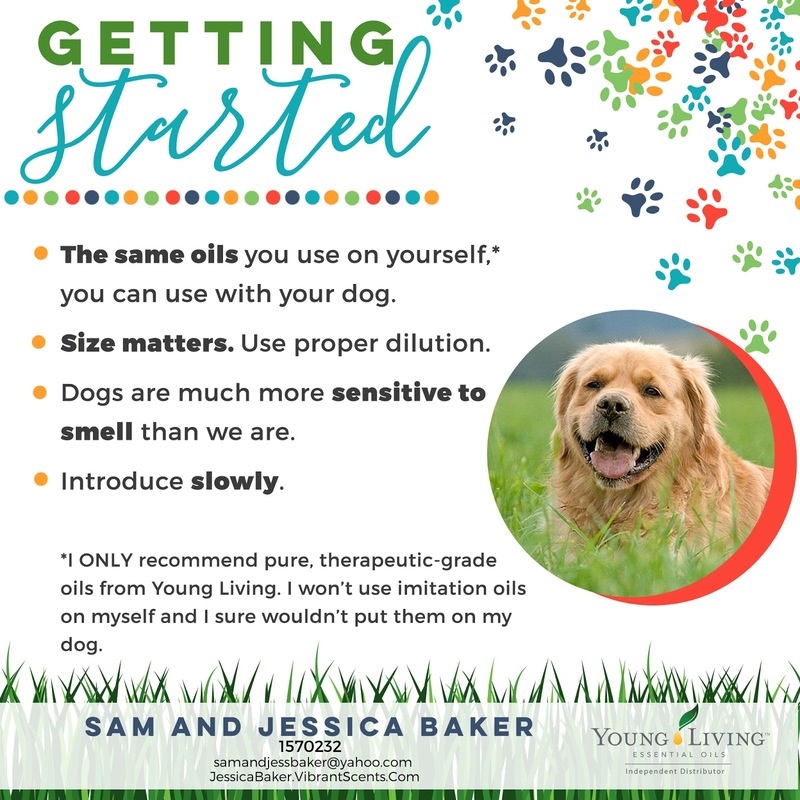 For this reason alone many pet owners enjoy diffusing Purification in their homes to remove the “wet dog” smell, and it is fantastic for removing odors from pet carriers, cages, and boarding areas. 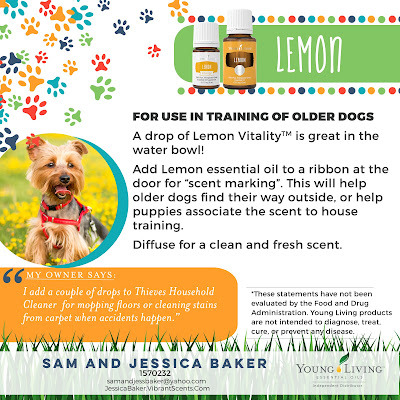 You can also apply topically to your dog to help them enjoy the outdoors annoyance free. 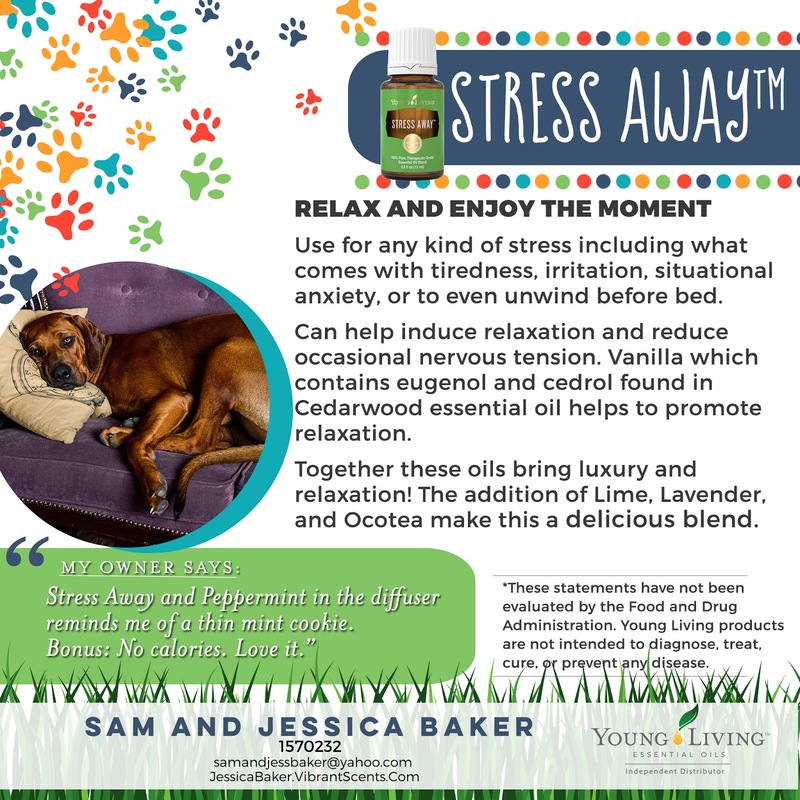 Stress away supports emotional balance in pets and their owners. It is a natural solution created to combat normal stresses that creep into everyday life. 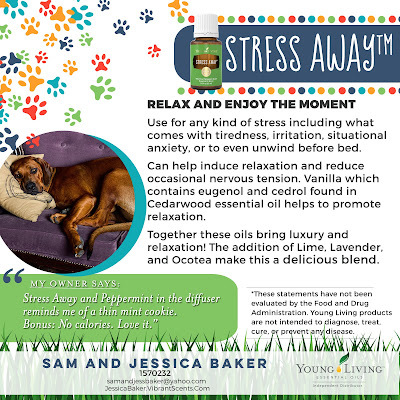 It is a wonderful oil to use to help you dog adapt to a new situation (perhaps a new work schedule, a new baby in the home, or an additional pet being welcomed into the home). 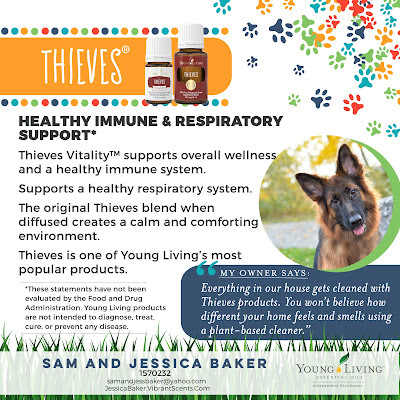 Thieves is one of Young Living’s most popular blends – in fact there is a whole Thieves line of products! Thieves essential oil blend gets its name from the days of the plague when a band of thieves (robbers) used herbs, spices, and essential oils to keep from catching the plague from the victims who were sick and dying. 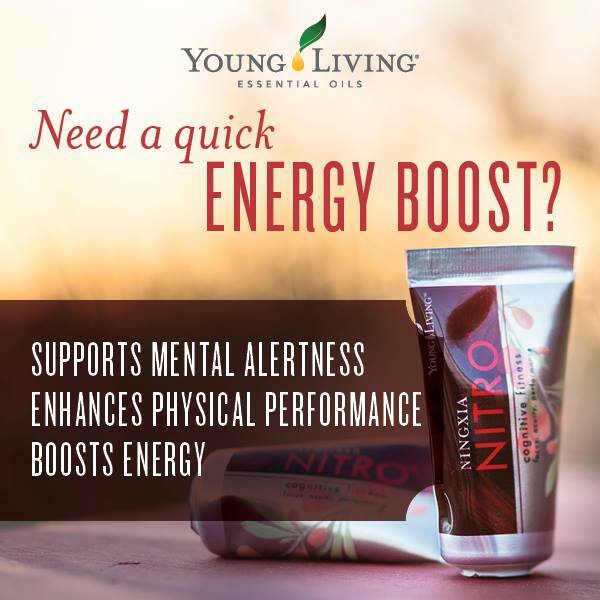 It provides powerful support to the immune system. Slowly introduce Thieves Vitality in dog’s feed, or perhaps in a capsule. 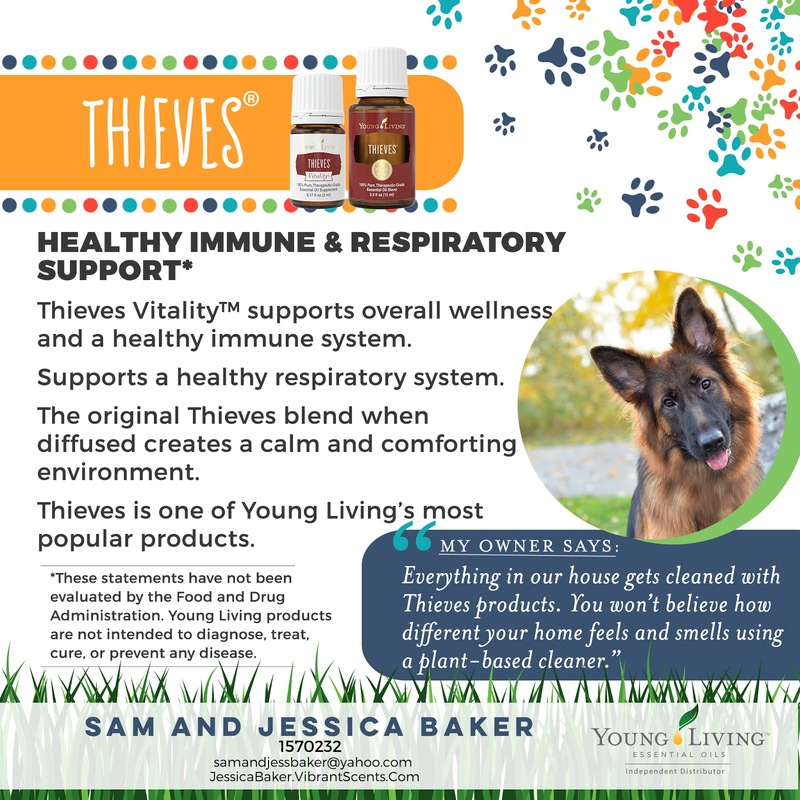 Thieves is a favorite essential oil aroma diffused in kennels. Use it before and after travel or trips to the kennel, vet, or dog park to support a healthy immune system. Lemon has a clean, refreshing scent and is known for its cleansing properties. 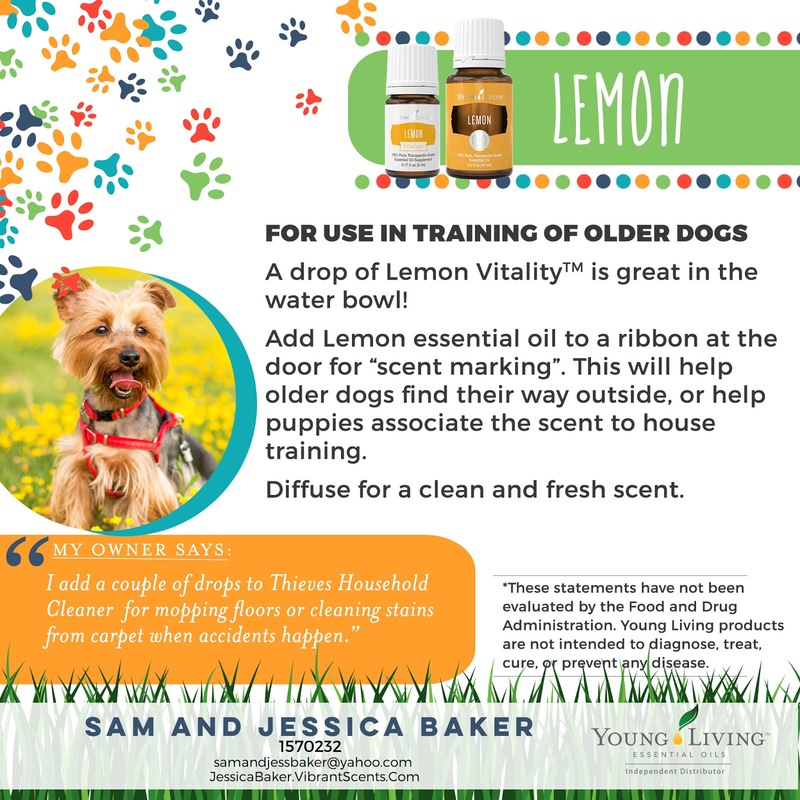 Lemon Vitality can be added to your dog’s water bowl (be sure you are using a stainless-steel bowl – because oils break down petrochemicals, never add them to plastic). RC is a powerful and invigorating blend of Spruce, Cypress, Eucalyptus Globulus, Eucalyptus Radiata, and Eucalyptus Citriodora. It Is supportive of the respiratory and immune system. 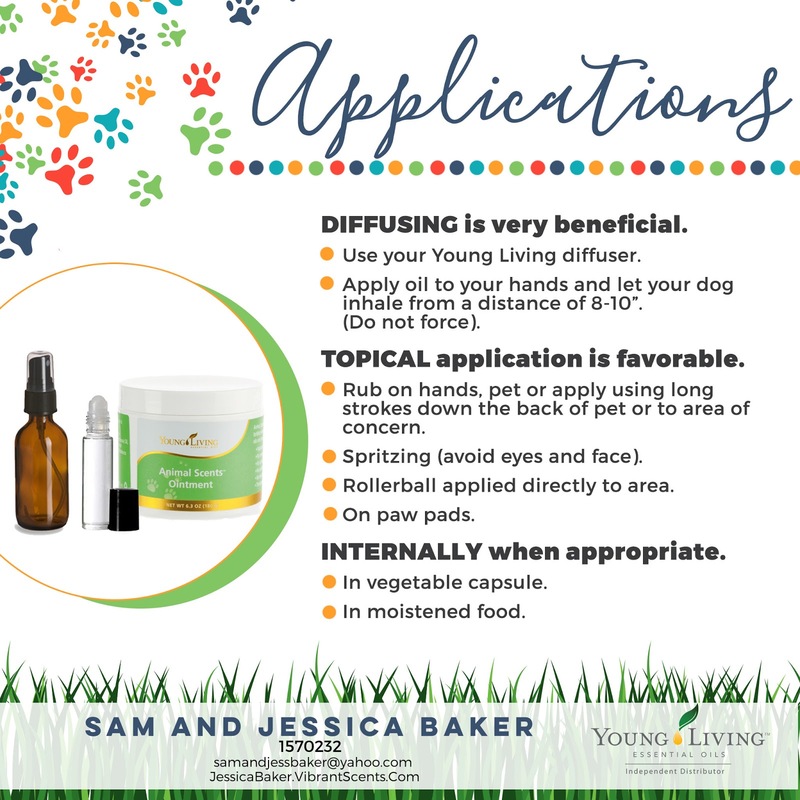 Diffuse in the area your dog rests at night, or dilute and rub on the fur on the back of your dog’s neck. Want to learn more? Watch my presentation on YouTube! 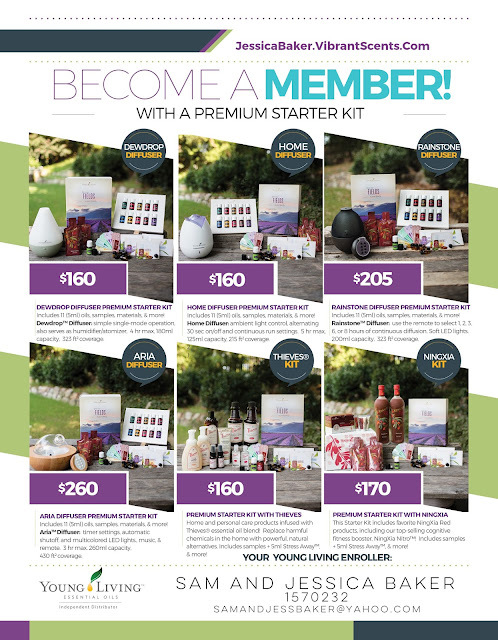 By now, if you are not yet a Young Living member I’m sure you are a tad overwhelmed and wondering where to begin. With a Young Living Premium Starter Kit! I’m a frugal momma, and it’s the only thing on the Young Living site that’s half off. If you take the diffuser off, you’re literally getting 11 bottles of therapeutic grade oil for $70! The kit also comes with bottles to share the oils with your family and friends, an AromaGlide roll-on bottle to apply the oils on the go, and samples of NingXia Red for full system support. You also get a diffuser with the kit AND a lifetime wholesale membership. That means 24 percent off your oils FOR LIFE. Every single order you place is 24 percent off. To maintain a wholesale membership, you have to spend $50 in a calendar year of products YOU select.